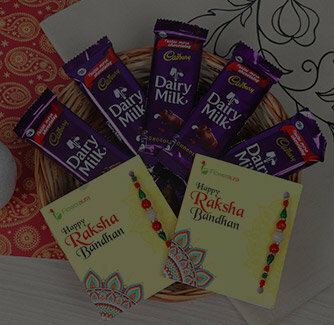 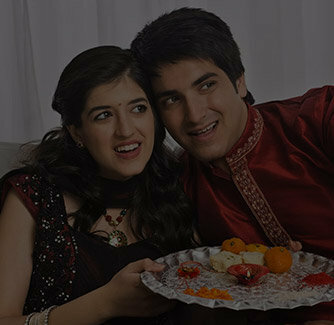 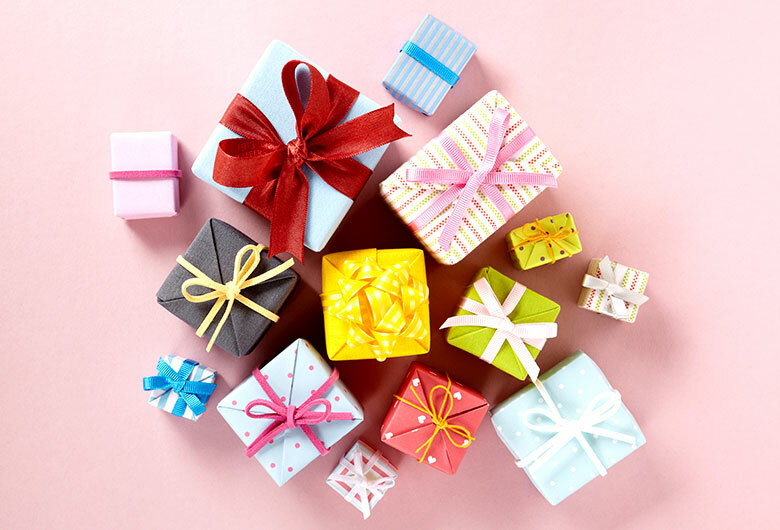 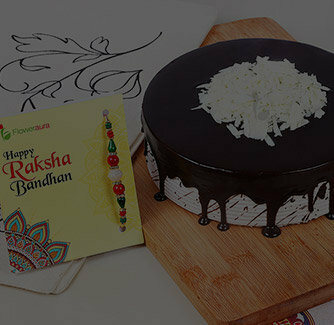 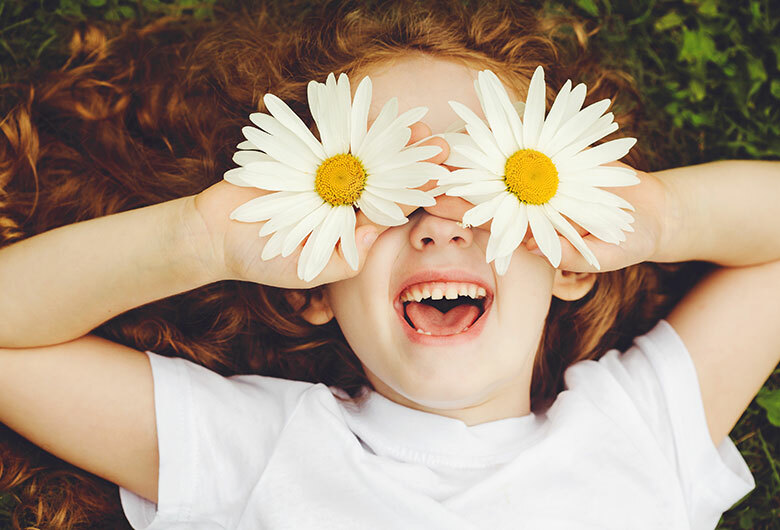 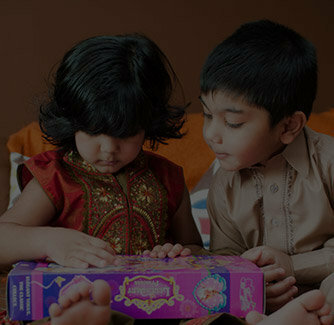 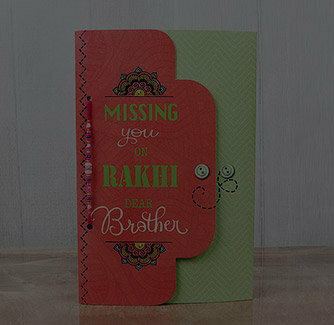 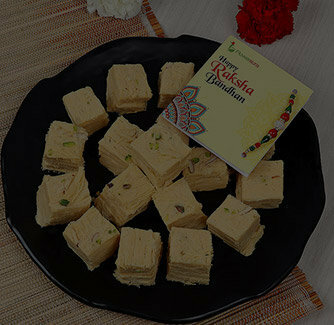 Raksha Bandhan is a very special that celebrates the never-ending bond shared between a brother and a sister. 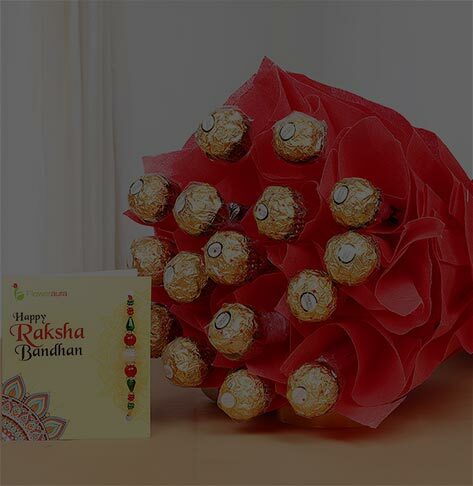 This Raksha Bandhan, make your sister feel extremely delighted with this beautiful Rakhi that comes with the red stone in the center and the stone is embedded with the small glittering stones. 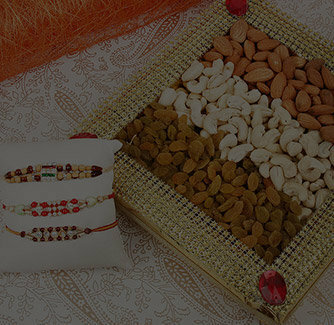 The thread of this Rakhi is beautifully crafted with the red and white pearls.